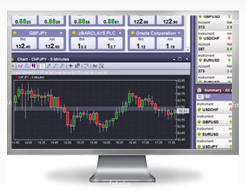 Trading on the most sophisticated and secure Forex software with Goldstarway. You have excellent access to financial markets with margin from 25 EUR (USD). We recommend you this type of account for your Demo and also Live trading! Click here for overview of all traded assets. Spreads: Click here for individual products' spreads. 4% interest paid on your account balance Instant fills. 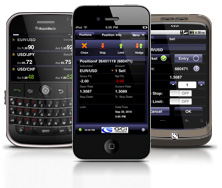 MetaTrader 4 is a very popular trading platform. Trading directly from charts, fractional lot capabilities, the ability to program trading signals, and unlimited charts and technical indicators are among the many benefits. 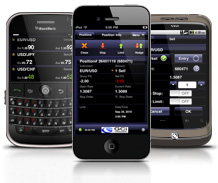 MetaTrader is ideal for novice traders and professionals alike.